The ocean-facing yoga pavilion runs yoga sessions every Monday and Friday. 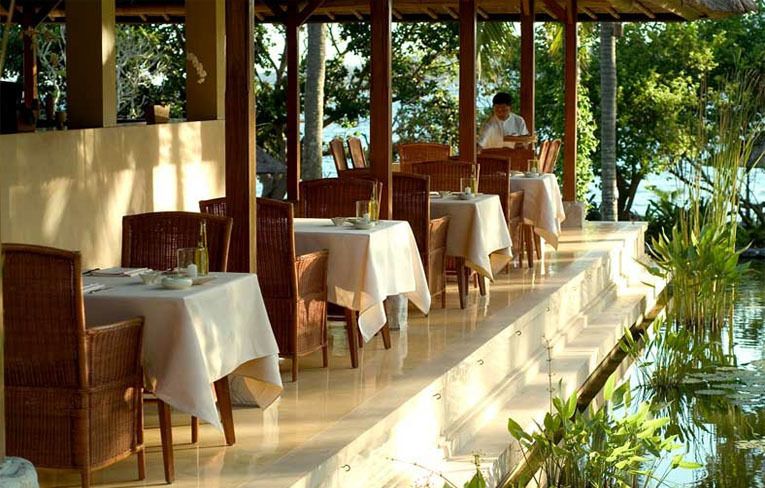 Serving both a contemporary menu and a range of Indonesian and Balinese favourites, Seasalt is also an integral part of the Alila Manggis Cooking School. 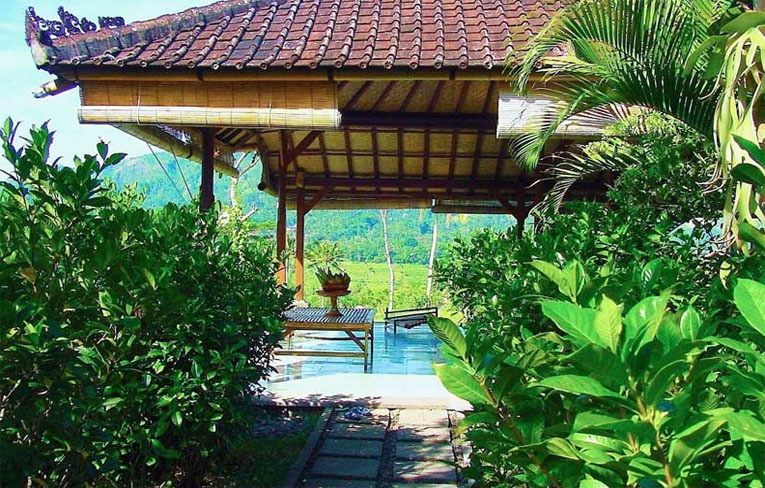 From facials to aromatherapy massages, our spa experiences are presented in the haven of two outdoor spa bales located right on the grounds of the Pandan Forest. Various walking tours are available at Alila Manggis, taking in sights like Mount Agung, home to Bali?s mother temple at Besakih, and the spectacular terraced hillsides. 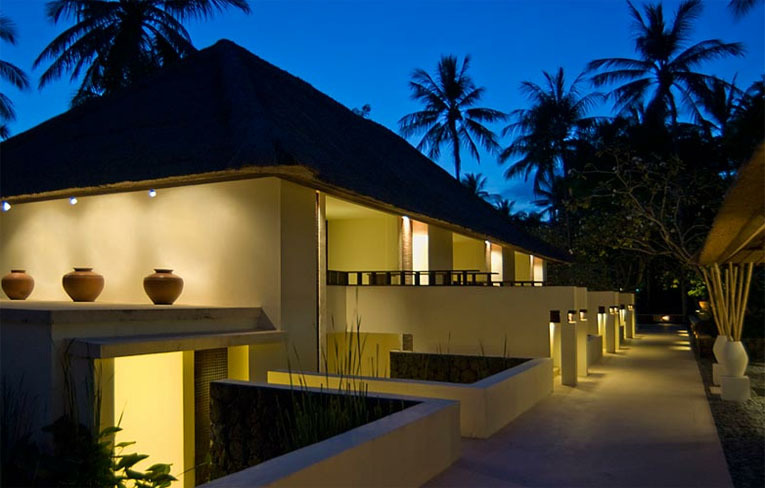 The 53 rooms and two corner suites of Alila Manggis are housed in traditional two-storey thatched Balinese pavilions reminiscent of the village wantilan or meeting hall. 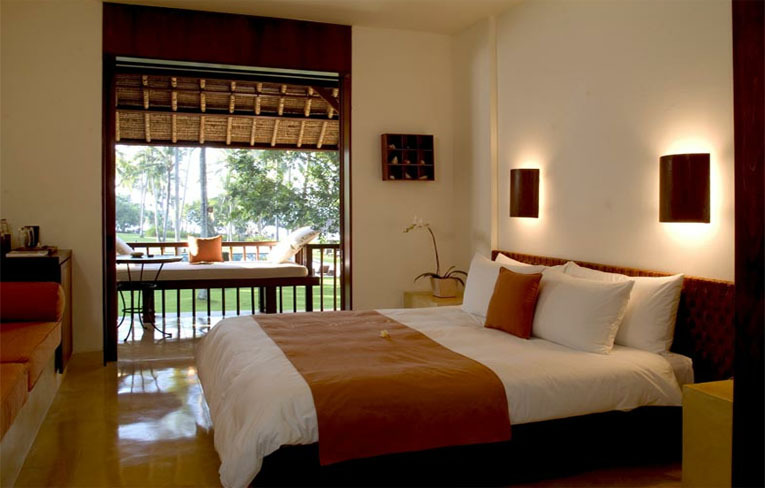 All rooms are designed to maximise the views across the coconut grove, the swimming pool and the sea. 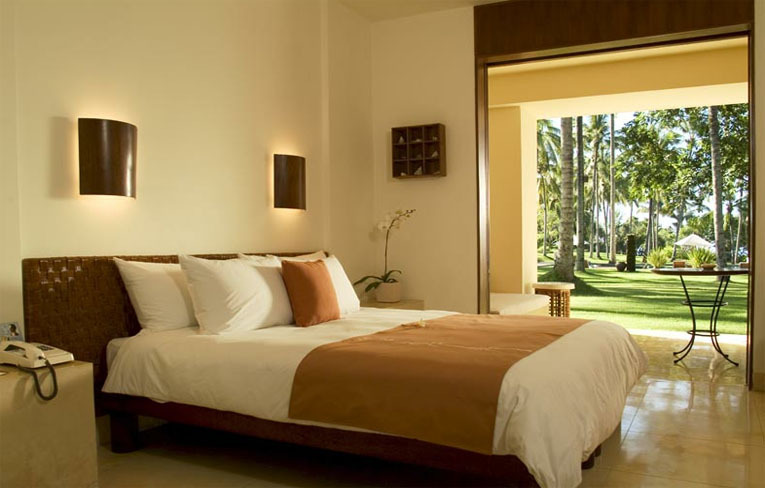 The two spacious suites are situated on the upper level of the building closest to the ocean. Large balconies surround the suites, suitable for use as an outdoor dining area or sundeck. 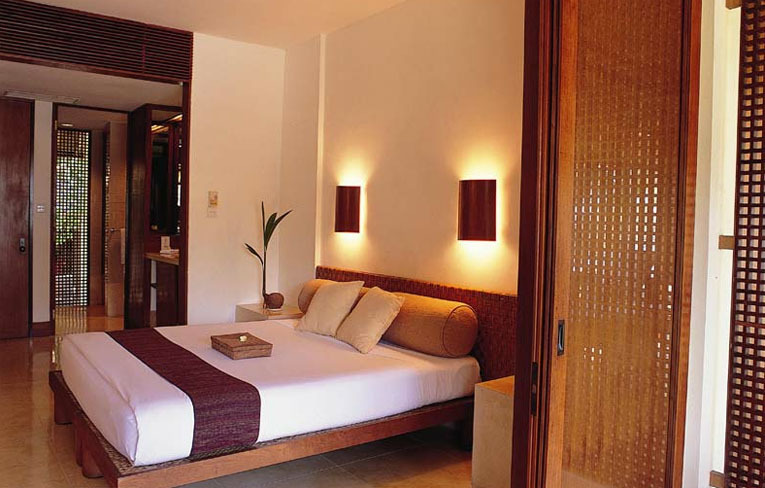 The spacious rooms include a living and dining area. 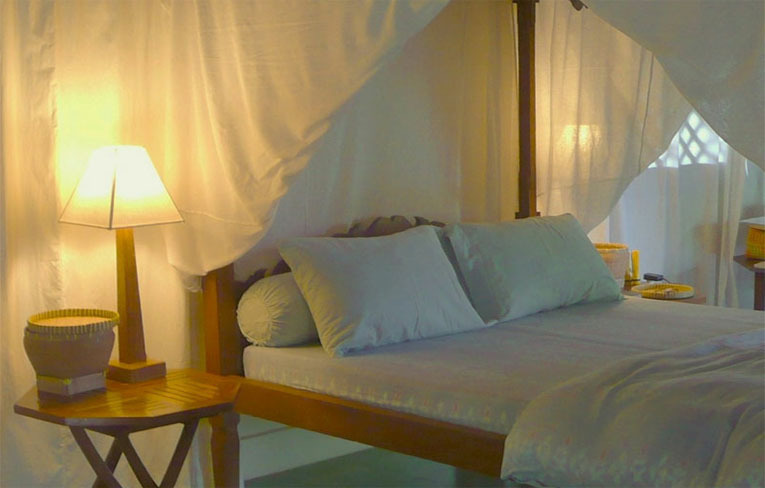 All interiors are designed with fabrics and finishings to reflect the local environment. 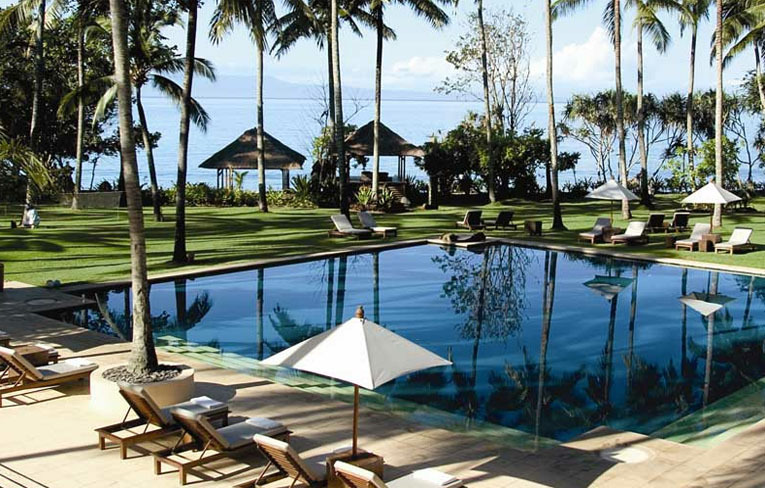 Head away from the crowds to the unspoilt east coast of Bali to Alila Manggis, where modern European shapes meet open, tropical design. 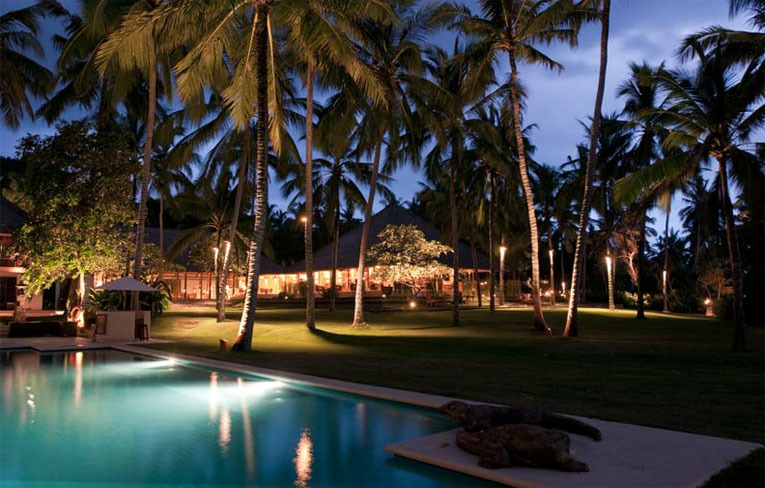 Demonstrating creative function, elegant luxury and pure well-being, outdoors meets indoors throughout the resort, comprised of four two-storey buildings built around a palm-fringed pool with perfect ocean views, simple forms and Balinese touches. The sea salt we use is farmed from the salt pans in Goa Lawah nearby, thus the name of the restaurant. We bring you flavours that are both local and international, some inspired and others traditional, some simple and a few slightly more complicated, some meals for one and others to share, some spicy and a couple that are not too spicy. 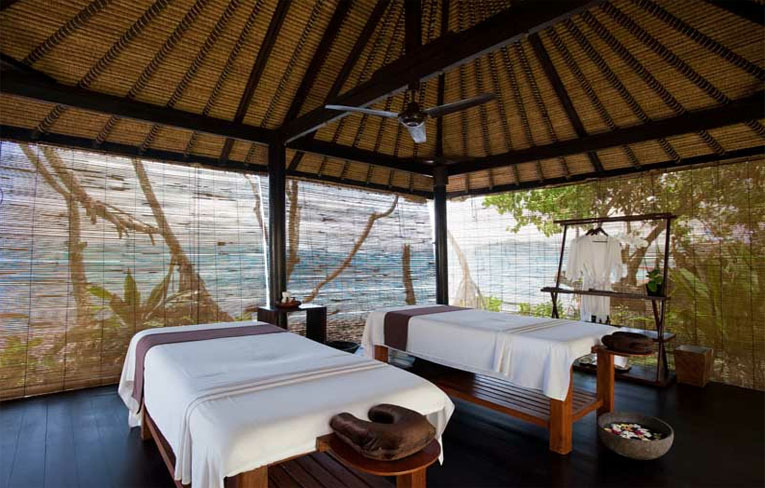 At Spa Alila, we are committed to providing unique treatments from the heart, blending ancient Asian healing techniques with age-old beauty recipes featuring the curative benefits of fresh, natural, quality ingredients. Trained in anatomical physiology, massage, meditation and service, our local therapists combine the latest organic nutrition and health knowledge with the most essential element - warm, genuine care that flows from the heart through the hands, to stimulate, rejuvenate, balance and relax your mind and body.